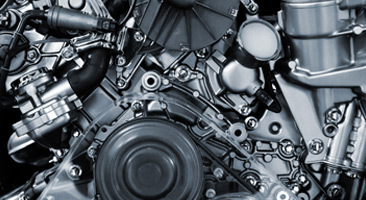 BMW Repair St Charles: What Does that Check Engine Light Mean? 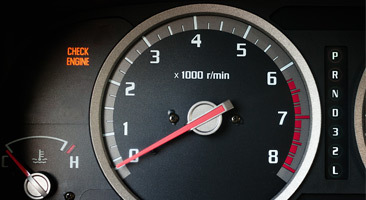 Ignoring a check engine light, brightly illuminated on your dashboard, is much like ignoring those love handles on your spouse: it may not be an issue now but it could grow into a much bigger problem later. It’s been the unfortunate experience of most car owners to be caught off-guard, from time to time, by an engine light that refuses to turn off. But what does it mean? A persistently lit engine light could signify a number of issues, ranging from the innocuous annoyance of a loose gas cap to the nightmare scenario of a blown head gasket. After checking the gas cap for yourself, if your check engine light continues to illuminate your dash, check with a professional auto repair technician. 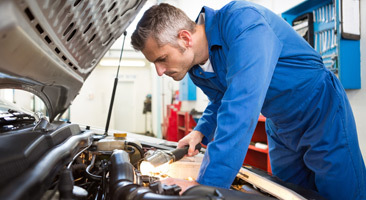 A check engine light that is suddenly blinking needs immediate attention. That flashing light means that possible damage is occurring. You should also be able to notice a difference in your vehicle’s performance. Try not to drive your vehicle and have a tow truck deliver your car to your trusted mechanic. With state-of-the-art diagnostics and expert certified technicians, Kudos Import and Performance is your qualified choice for Porsche and BMW service and repair. We can pinpoint, quickly and inexpensively, the exact reason for the sudden dashboard indicator’s illumination. If your German-engineered automobile is letting you know that an issue exists, visit us at Kudos for comprehensive auto care. Our import auto repair shop in St Charles has been recognized for excellence. We invite you to experience the Kudos Imports & Performance difference.